The minute you get on the phone is your child trying to interrupt you? Do you end up spending more money at the store just to give in to your child and stop the incessant whining and tantrums? 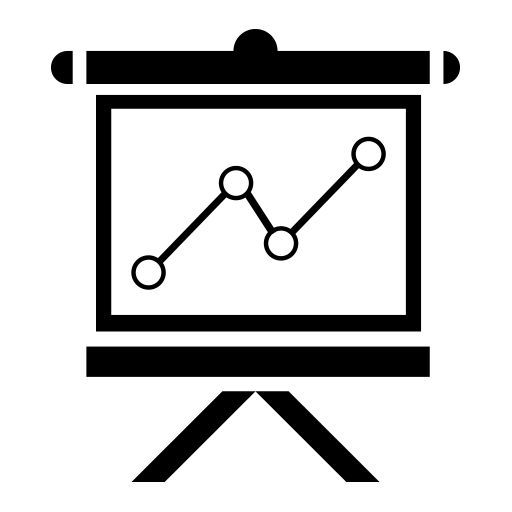 Do you wish Supernanny could come to your house and show you how to make your kids behave? Though she won’t come to your house, Meghan Barlow, PhD, of Meghan Barlow and Associates, will provide you with strategies to manage common childhood behavior problems. Using demonstrations and role plays, she will teach attendees how to curb behaviors such as whining and debating. 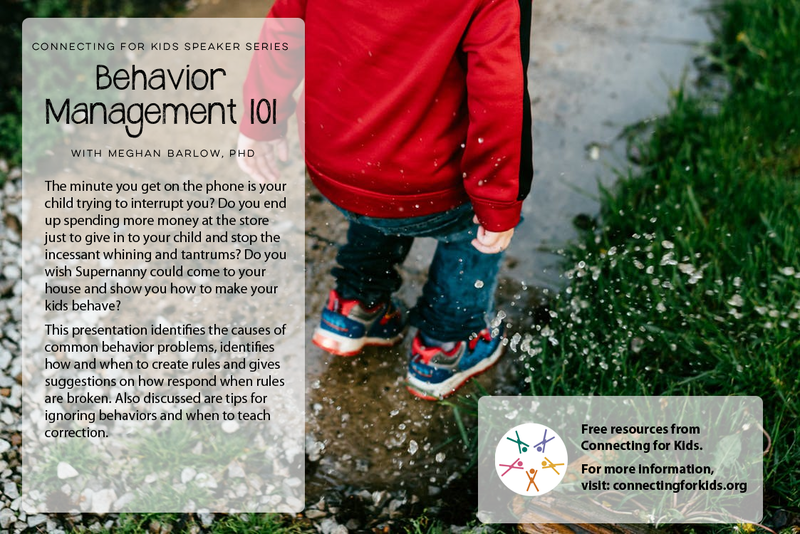 Dr. Barlow will also help families understand the underlying skill deficits that may be contributing to interrupting, being silly and not following directions.